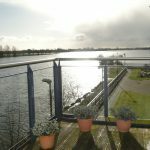 20 Bastion Quay, Athlone, Co. Westmeath. 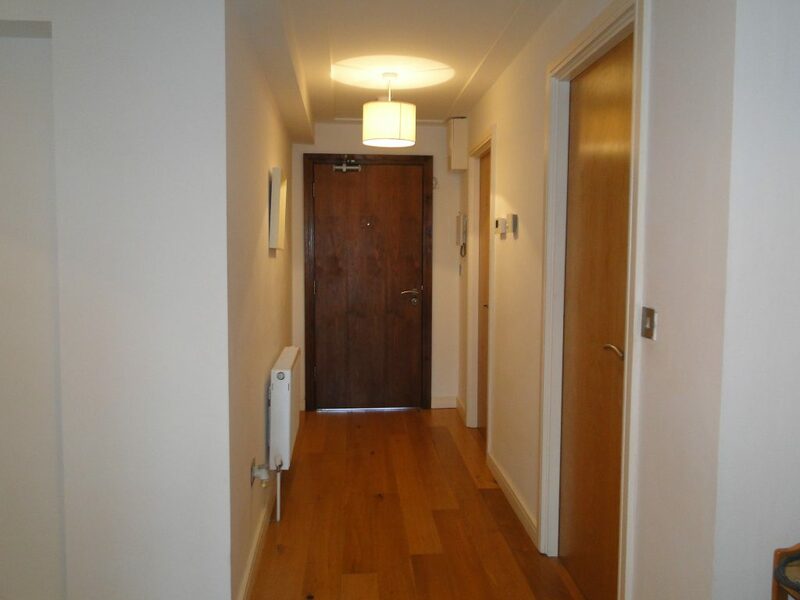 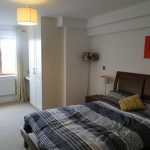 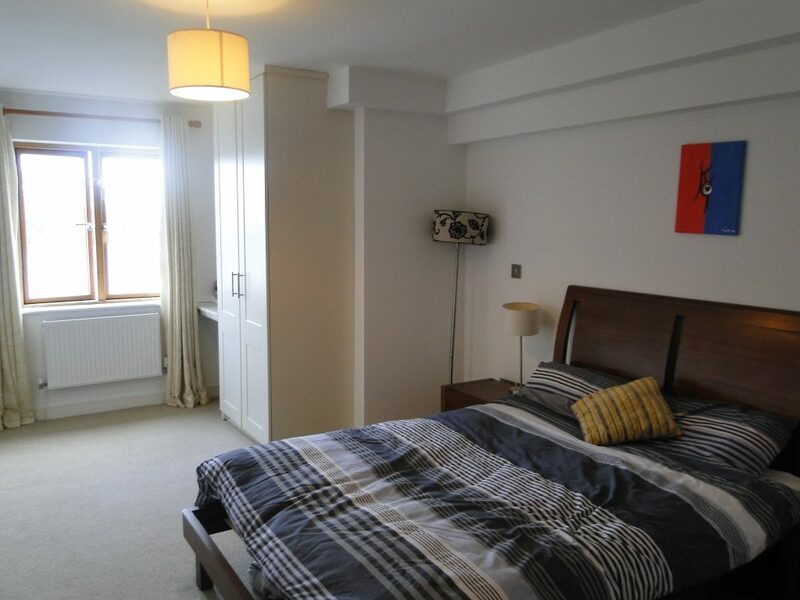 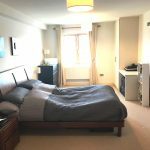 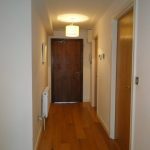 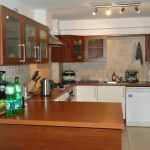 This property consists of a beautifully presented two bedroom, second floor apartment which measures approximately 135 sq. 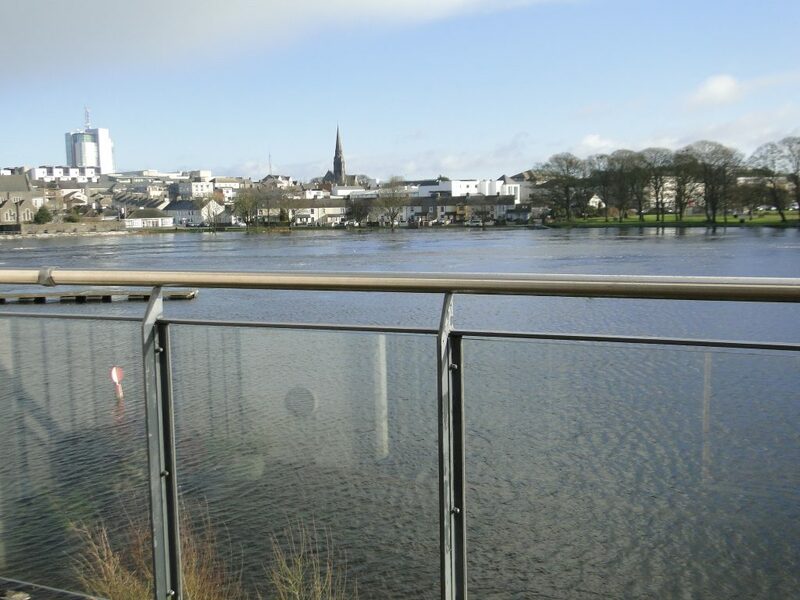 m. Bastion Quay is an exclusive apartment development which has been designed and constructed to the highest of standards. 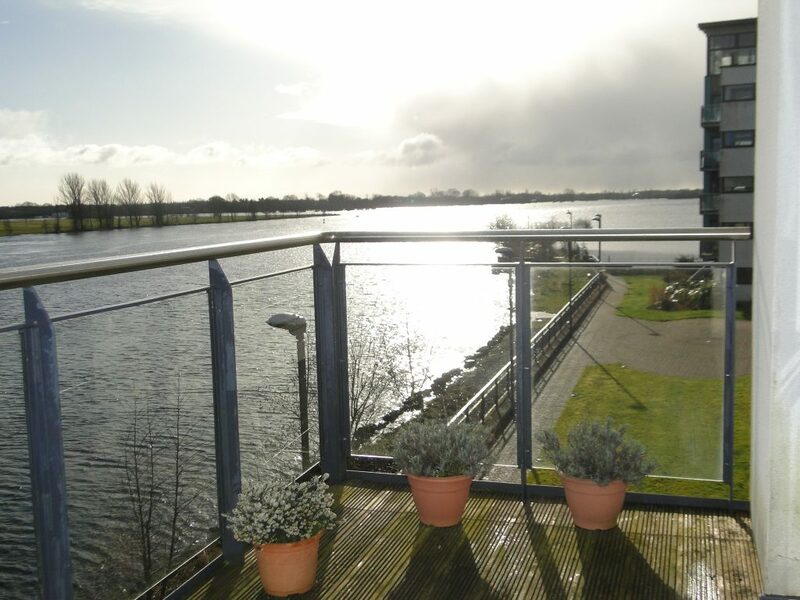 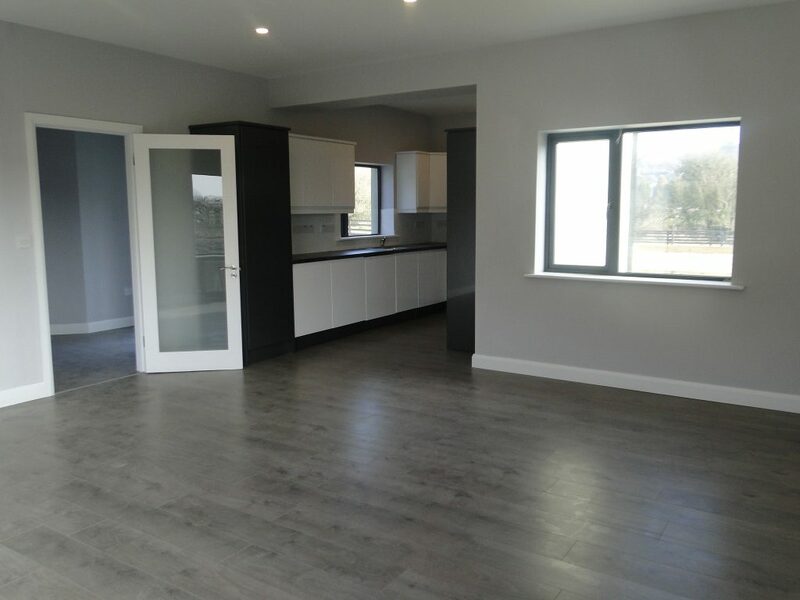 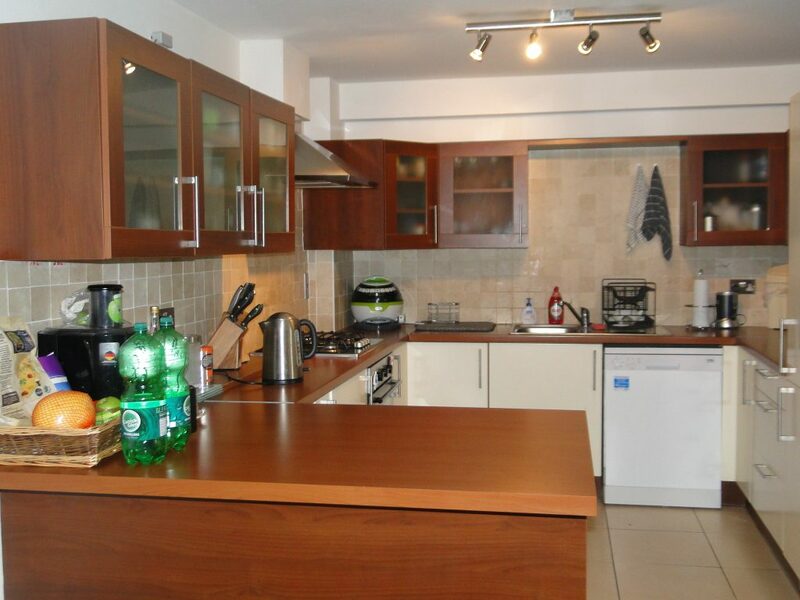 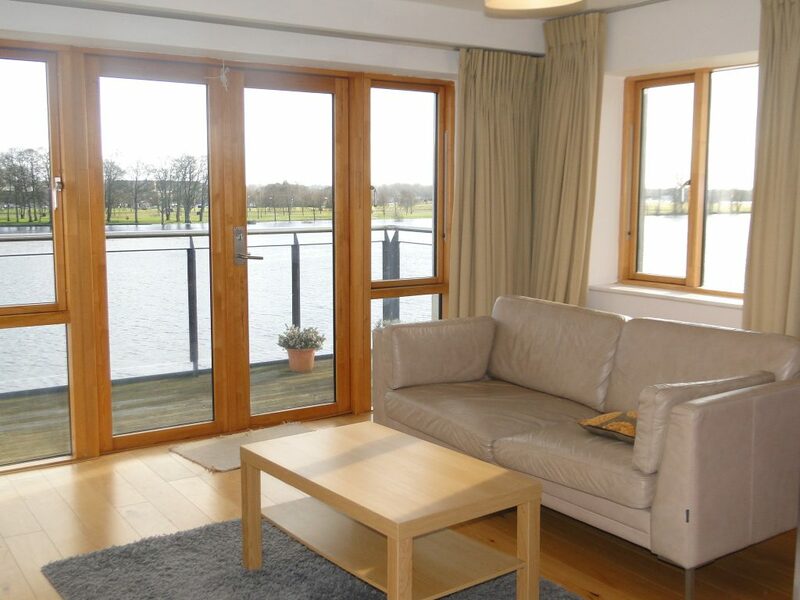 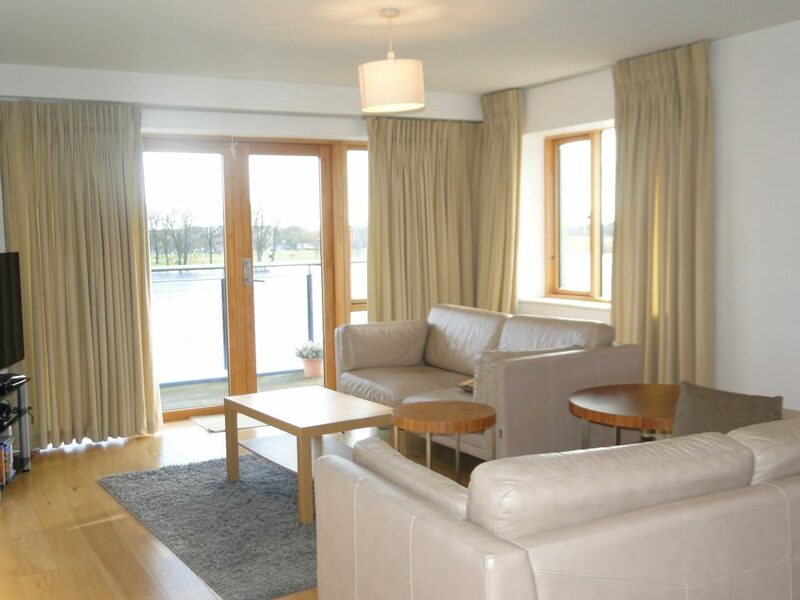 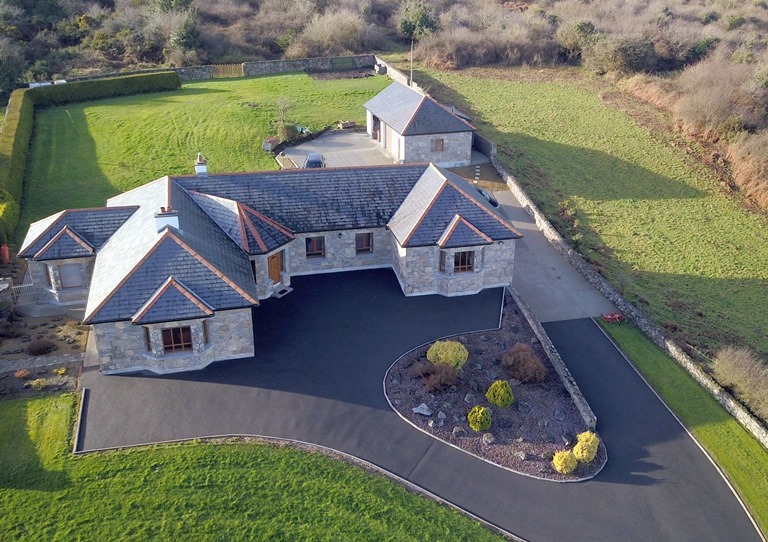 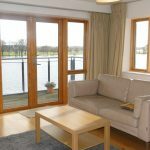 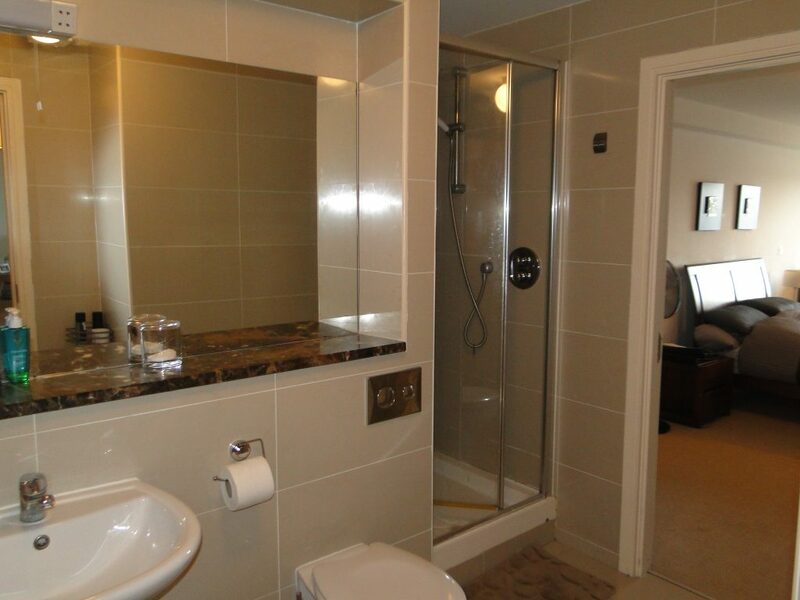 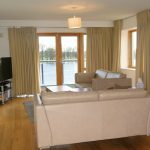 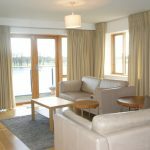 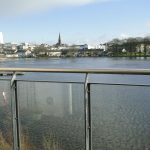 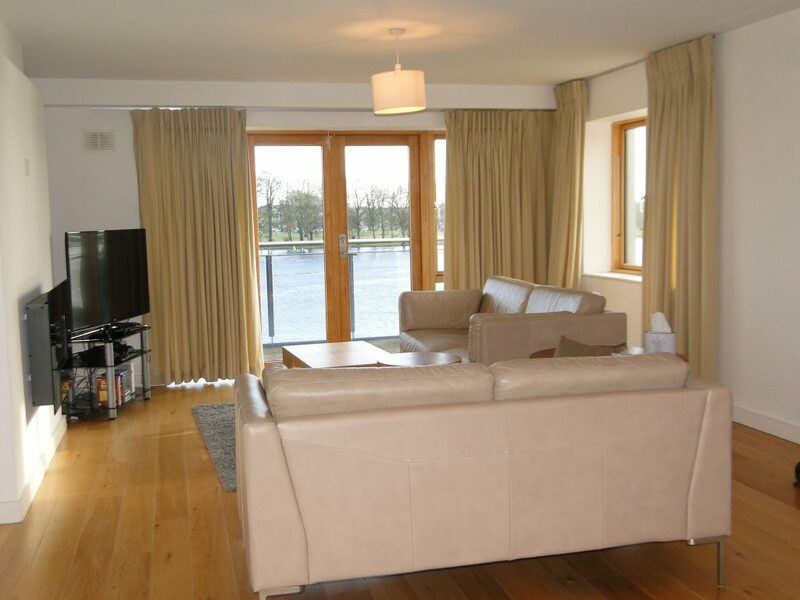 It boasts spectacular views of the river Shannon. 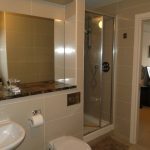 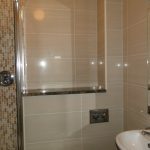 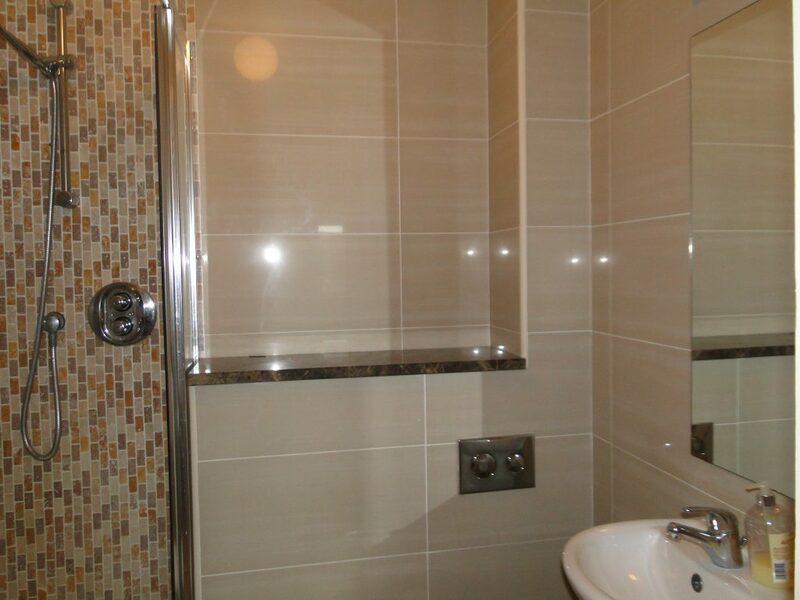 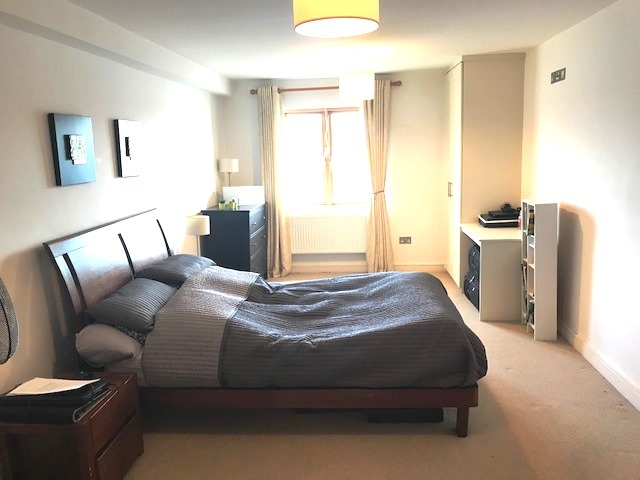 The standards are carried through to the internal design of this apartment; this apartment stands at show house condition.